Protecting Offshore Helidecks – A recent review of North Sea helicopter operations has been carried out by the Civil Aviation Authority, leading to a number of implications for major operators in the region. Within the review is a focus on helideck landing areas and the associated fire safety requirements that need implementing in order to mitigate risks. Under CAP 437 of the review – (‘Standards for Offshore Helicopter Landing Areas’) includes a focus on helidecks in use on unmanned platforms operating in the region. Delta Fire is a fully Achilles FPAL registered company manufacturing in the UK under an ISO9001 Quality Management Standard and are currently working with major global companies in fulfilling the requirements of the C.A.A’s review. 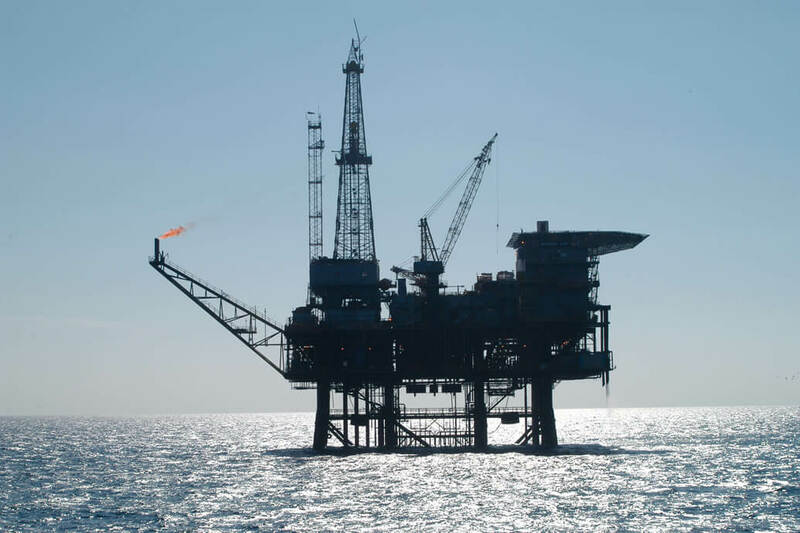 As a specialist in the bespoke manufacture of marine foam fire suppression systems, Delta have supplied fixed foam systems to manned and unmanned platforms, drilling rigs, FPSO’s and supply vessels around the world. The implementation of the reviews recommendations are to be completed by 2015 hence Operators are keen to progress their investigations into appropriate solutions. Delta pride themselves in their ability as a ‘single source’ supplier in this specialist field of fire protection providing a comprehensive, all-encompassing service from initial design and schematics to manufacture, testing, installation and on-site commissioning. All works and procedures are carried out to current regulatory requirements and full documentation and certification provided. Full laboratory facilities provide foam testing and analysis carried out in strict accordance with the UK Foam Defence Standards. Other tests not carried out within these standards are performed in accordance with other internationally recognised specifications. Equipment testing is provided in the presence of the client or third party inspector prior to delivery at Delta’s custom built on-site test facility where large scale foam systems can be seen working. Delta’s continuous programme of investment in their UK manufacturing arm has seen further additions to their existing suite of CNC machines with new plant currently being installed ensuring continuity of production. To keep up with increasing demand Delta’s CNC facility is now operating day and night in the manufacture of componentry for their products. With constant changes in both technological advances and specified safety requirements within the offshore industry Delta Fire are perfectly placed to provide a professional, cost-efficient service to their customers.